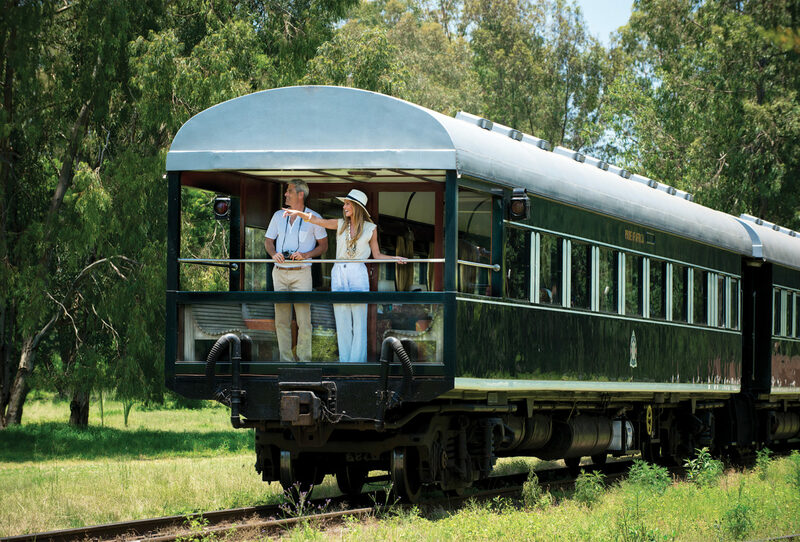 Watching the diverse landscapes of Southern Africa roll by from the comfort, privacy and elegance of Rovos Rail’s luxury trains is simply magical. 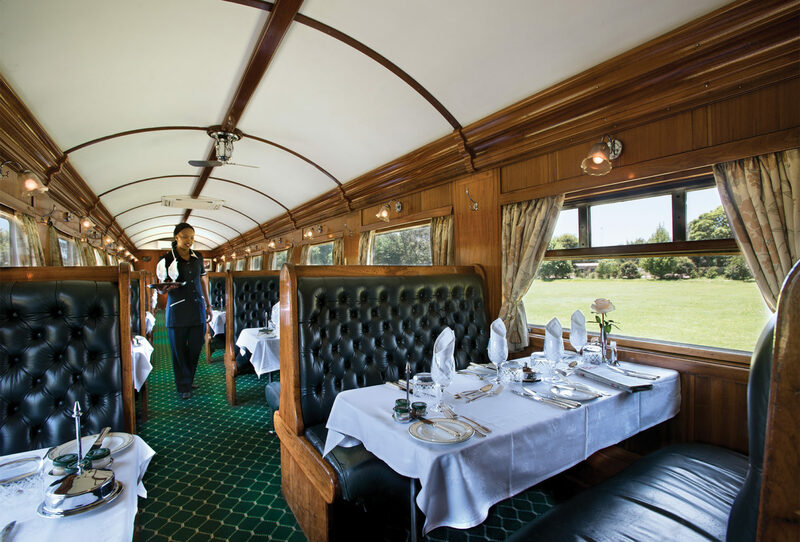 Step aboard a Rovos Rail train and you’ll be transported back in time. 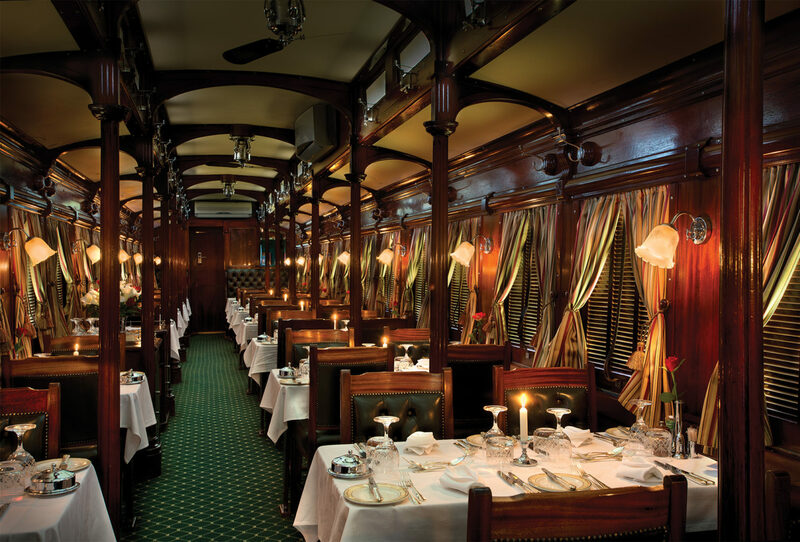 The classic, wood-panelled coaches offer passengers a taste of the luxury of a bygone age, with authentic period décor reminiscent of the Edwardian era. 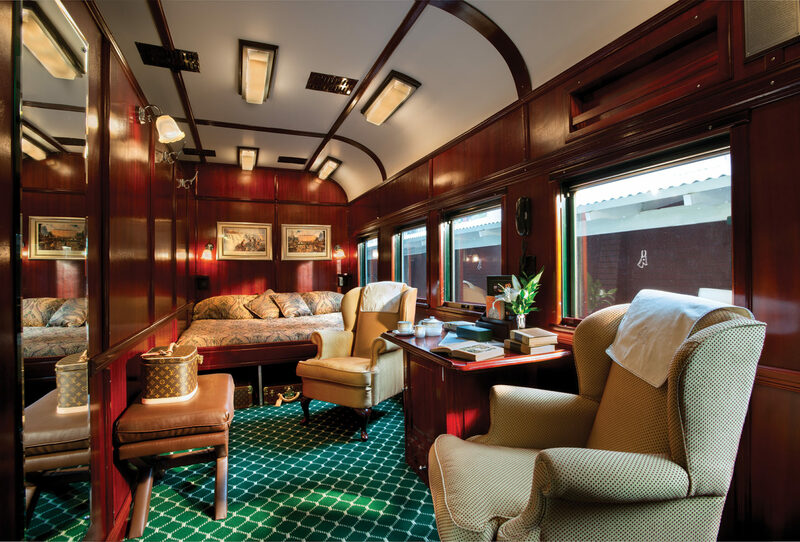 In keeping with this, the train doesn’t have any televisions or radios on board, allowing guests to truly embrace the spirit of turn-of-the-century travel. 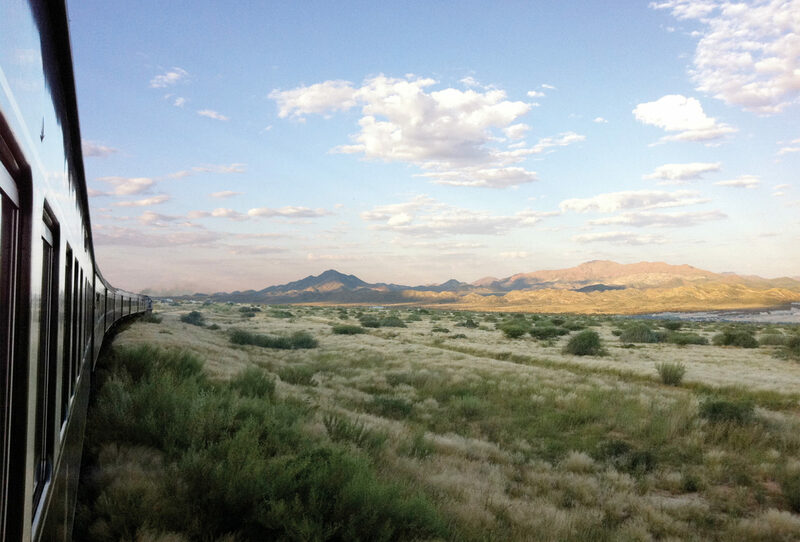 And then there are the destinations themselves. 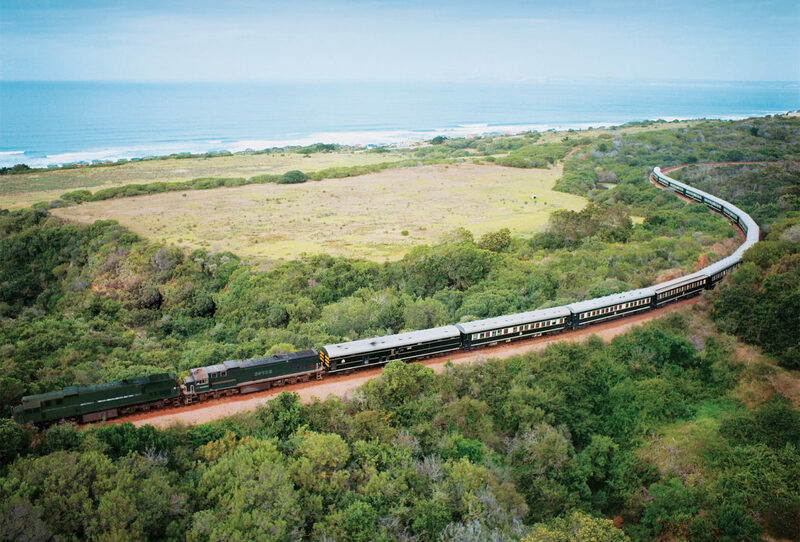 The Rovos Rail will take you, in some style, to Southern Africa’s most iconic regions, from cosmopolitan Cape Town all the way to the desert landscapes of Namibia. You could find yourself journeying through picturesque winelands, or visiting fascinating cities like Kimberly with its 19th century diamond mines. 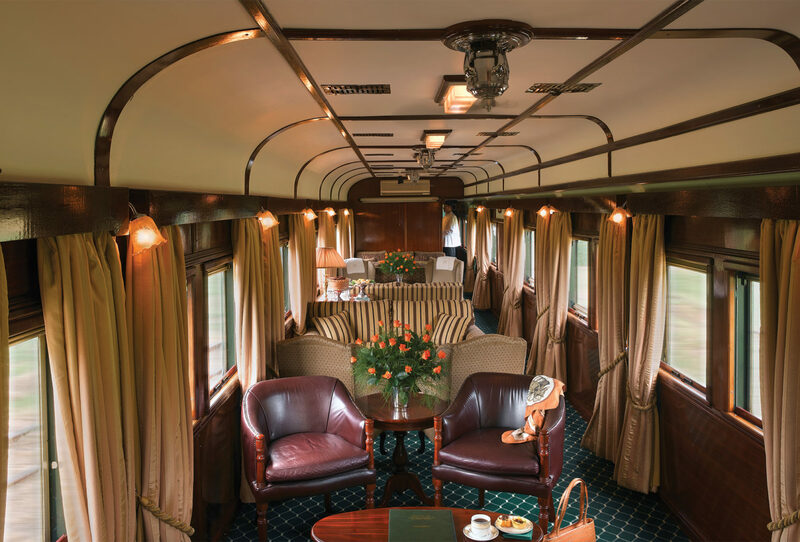 Your luxury train ride could even include a trip to Victoria Falls, or a ‘big five’ safari in KwaZulu-Natal.